Where: Playing Angels, Fairmont Park. This week’s installment of Parks on Tap settles near Kelly Drive at Playing Angels. The area edges the Schuylkill River Trail where it meets Fountain Green Drive and is highlighted by stone angels on pedestals. Come visit this roaming beer garden that hosts many local craft beers and food vendors. The Indego Bike Share will be offering unlimited bike parking and on Sunday at 12PM, Maha Yoga Studio will instruct a “pay what you can” class. The natural setting provides a great opportunity for visitors to enjoy a few drinks, take in the bustling bikers along the path, and taste some good food. Where: FYE Ave of the Arts, 100 S Broad St. 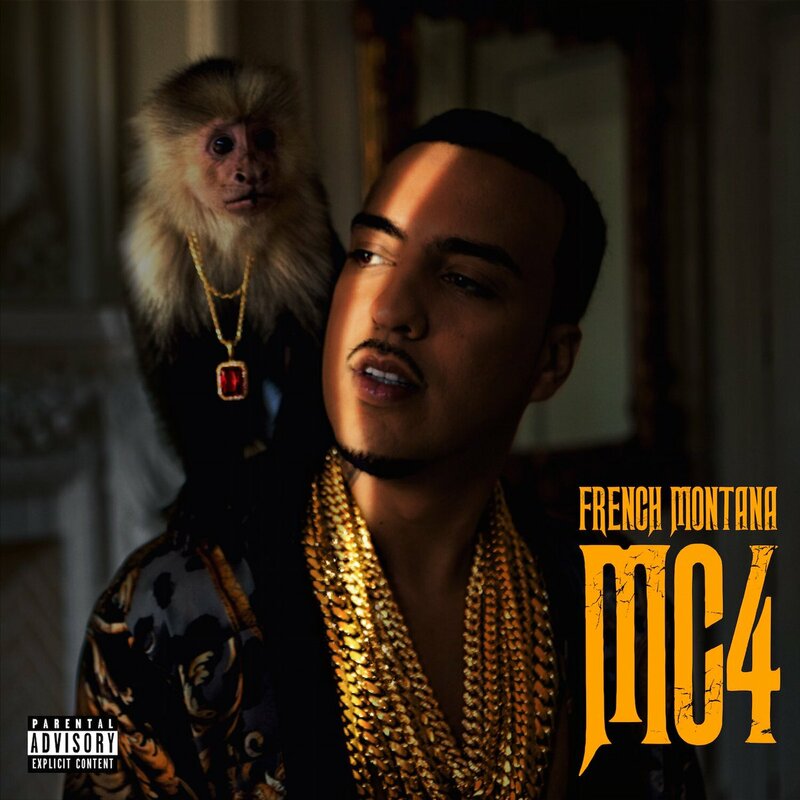 If you pre-order Bad Boy Records’ and Maybach Music Group’s artist French Montana’s new album MC4 on FYE, you’ll acquire a wristband to meet him at their Avenue of the Arts location this Friday. MC4 will be the second album release for the hip hop rapper. The album follows his recent rising single “No Shopping” with fellow rapper Drake. Montana will be at the Broad St location to sign autographs and meet fans at 6PM. Every person with access to the signing, will leave with a signed album booklet. Hip hop generations and fans will merge at the Theater of Living Arts this weekend. The group EPMD, consisting of Erick Sermon, PMD, and DJ Scratch will bring their luminary rap act to the stage this Friday. Hear memorable songs like “Crossover”, “Da Joint”, and “You Gots To Chill”. Along with EPMD, comes solo MC Styles P. The New York rapper, formerly associated with the group The Lox, has put out seven studio albums. Rising in the 2000s, with solo singles like “Good Times”, he brings his own brand of storytelling to the genre. This promises to be a great show for rap fans. 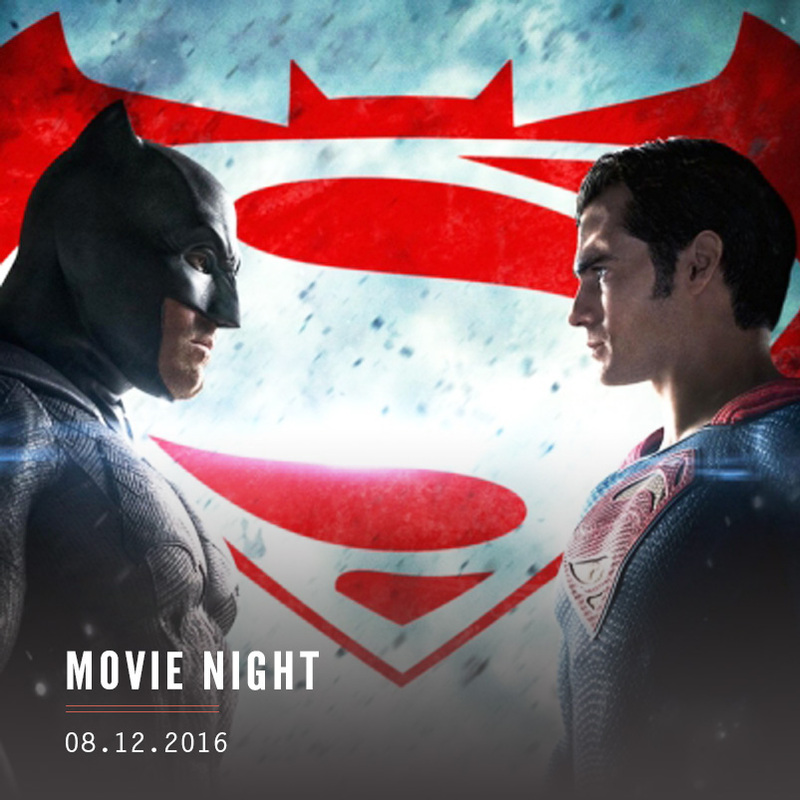 Where: The Schmidt’s Commons,1001 N 2nd St.
Schmidt’s Commons continues their summer movie screenings with the epic superhero matchup between Batman & The Man of Steel. This BYOC (Bring your own chair) event will fill the piazza with movie lovers, families, and friends. Food and drinks can be purchased at nearby restaurants and vendors. Take a break from your Netflix to Hulu shuffle and come watch an amazing action film in a unique surrounding. 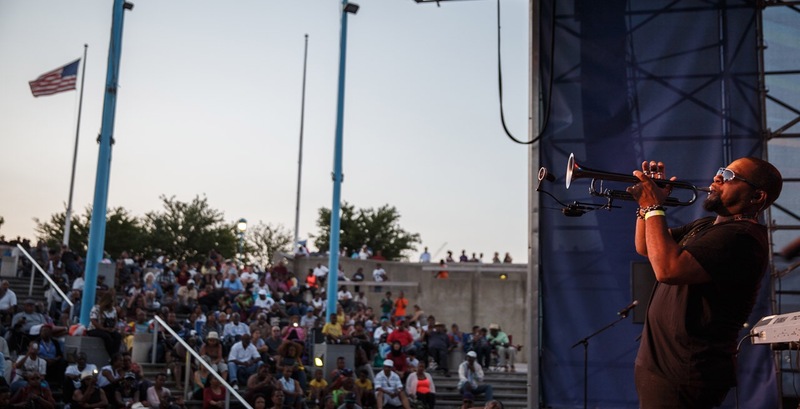 For the 20th year in a row, the Smooth Jazz Summer Night Series continues. The Penn’s Landing event enters its second week. This summer concert will feature jazz artist Cindy Bradley. The event is free to enter and seeks to bring the best in national jazz to this beautiful landscape. The DRWC (Delaware River Waterfront Corporation) allows for audience members to bring their own chairs however the concert is not BYOB. Come get a free musical tasting of jazz in its rhythmic purity. Blink-182 released their first album in five years last month. California marked the triumphant return of the amplifying and successfully alternative rock band. 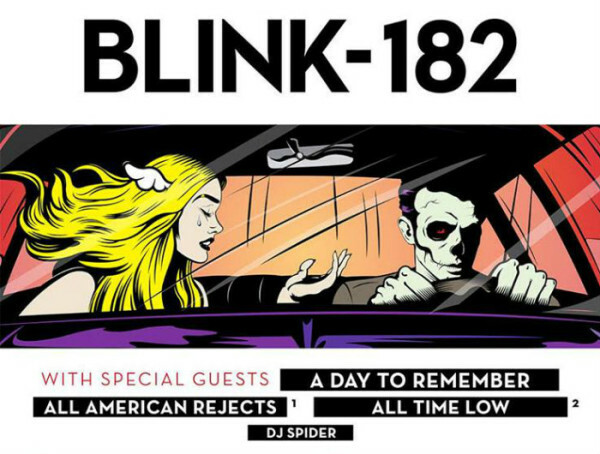 Mark Hoppus, Matt Skiba, and drummer Travis Barker bring their energetic show to the Camden waterfront this weekend and will assuredly play some new hits and fan favorites. The influential band has already released two singles from their new album; “Bored To Death” and “She’s Out Of Her Mind”. 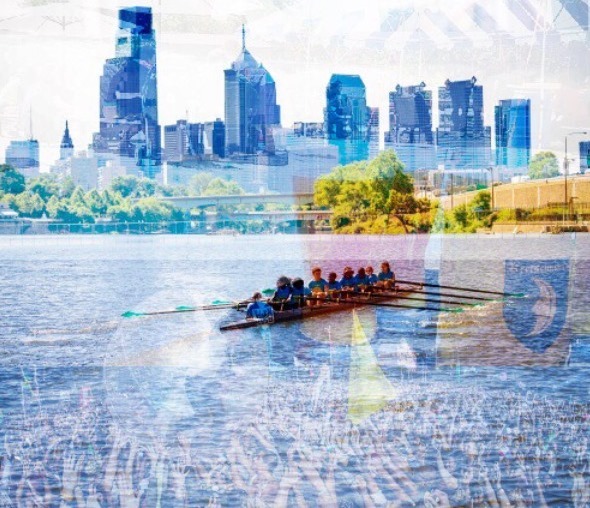 The tour, supported by well-known opening acts, The All-American Rejects, All Time Low, & DJ spider will electrify the edges of the Delaware River this Friday. This series of five pop up beer gardens brings its 2nd installment to Kensington. In partnership with Nodding Head Brewery, this Saturday offers a great option for people looking to relax and enjoy good company in the area. The event will have local beers and a diverse range of food trucks. Proceeds of this scenic and family friendly gathering will go to the Kensington Food Community Co-Op. All ages can enter the event. Be sure to come out and support the area while having a fun time with good food and drinks. Where: Xfinity Live, 1100 Pattison Ave.
CBS Radio & XFINITY Live presents Punt, Pass, & Purple. The event promotes domestic violence awareness in support of Laurel House. XFINITY Live is bringing the ultimate football themed girls night out to Philadelphia this weekend. Radio personalities Andrew Porter, Ava Marie, Valerie Knight, Dawn Stensland, and more will be there. 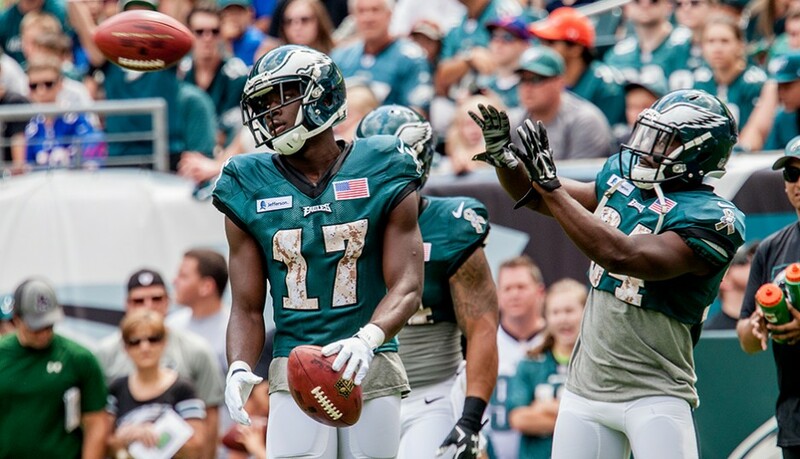 Ex-Eagle and current WIP host Ike Reese will also make an appearance. There will be celebrity chefs, quizzes, fantasy football 101, and prizes. Come support the quest to end domestic violence. It’s a free to enter event but you will need a ticket for entrance. Where: Belmont Plateau, 2000 Belmont Plateau Mansion Dr. 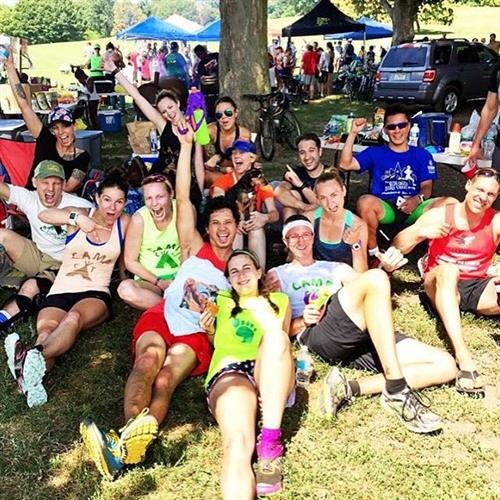 Whether you enjoy trail running, road running, or a have a competitive spirit, this 5K is the highlight of your weekend. The 2nd annual Philly Mayor’s Cup asks running lovers from all terrains to come together as a community. It’s a collaborative effort partnering with Philadelphia Parks & Recreation, Fairmount Park Conservancy, and Run The Day. There are five events that runners will take part in. The streets will be lined with cheering spectators and the end of the race providers the athletes with beer and other refreshments. The event promotes several causes from homelessness to community transformation projects. NextGen Climate Pennsylvania presents will be doing of Presidential nominee Donald Trump. Comedians and speakers have been corralled to humorously jest at Mr. Trump this Saturday afternoon in Rittenhouse Square. This wouldn’t be the first time the public figure was subject to a roast as he was given one by Comedy Central several years ago. If you’re in the area and looking for some comedic quips, feel free to stop by. With the volleying going on before November, a roast of his opposing candidate may be on the way. Where: Fox & Hound, 1501 Spruce St. This Mojito bar crawl says it’s the “Greatest mojito celebration in the history of the world.” The all-day fun filled event hops between eight bars in Philadelphia. 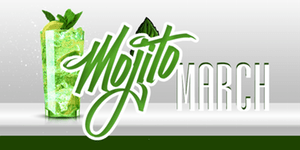 Attendees go by the name of “Mojito Marchers” and each ticket will provide an opportunity to sample different mojitos picked by each establishment. The bars are also offering their own selective menu of drinks and food. The charity partner for this event is Alex’s Lemonade Stand and a portion of all profits will go to several non-profit organizations. Come out and have a drink and enjoy a fun time with friends for a good cause. Where: Festival Pier at Penn’s Landing, Columbus Blvd and Spring Garden. This countrywide concert series and exhilarating dance party comes to Philadelphia this weekend. Musical performances will include; Diplo, Rich The Kid, Wax Motif, B2B, Swizzymack, Party Khan, Dirty South Joe, and Bauuer. The lineup is sure to keep partygoers rocking all night. You must be 18 years of age to enter the concert and tickets are $65. Monster-Mania Con brings the most avid fans of horror films together. The celebration is a fan-made event that has grown to highlight the best aspects of the horror film genre and bring some notable speakers to interact with attendees. There will be screenings, autograph signings, and Q&A sessions. There will also be shops open in the convention to purchase merchandise. Special guest appearances will be made by Ric Flair, Freddy Kruger actor Robert Englund, Tara Reid, Jason Patric, Lee Majors, Bates Motel actor Max Thieriot, and more. Tickets are sold out online but there will be plenty at the door for entry. For more info and autograph scheduling check here. Where: Lincoln Financial Field, 1020 Pattison Ave.
Before the event, the team will also host an Eagles alumni panel and autographs session at 5:30PM. Spotlight Forum: Defense, Defense, Defense will include Lito Shepard, Darwin Walker, and William Thomas. Candis you’ve been absolutely killing it since you’ve come to PI, keep up the great work! !